Well he’s finally here, statted up for you! If you play this game, you can play him, too! Get your dice together, grab your battle mat, so you can use these monkey stats. HUH! Ahem. Hey, I statted up Donkey Kong so let’s have a look at that! Giant Punch (Ex) As a full-round action, Donkey Kong can deliver a massive punch against a creature within his reach. He makes an attack at his full attack bonus. 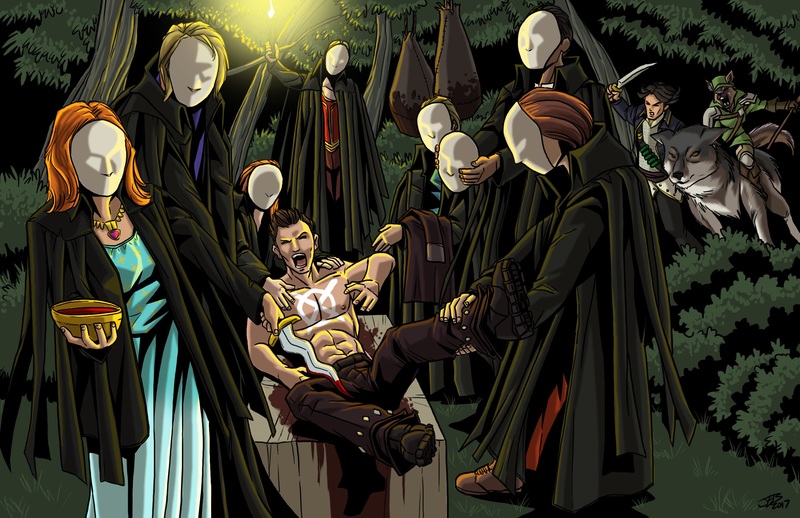 If the attack hits, the creature takes 4d6+10 points of bludgeoning damage and is knocked away as if hit by an Awesome Blow. Hand Slap (Ex) As a full-round action, Donkey Kong can slap the ground and cause quakes in the area around him. All creatures within 10 feet of must succeed at a DC 18 Reflex save or take 1d10 points of damage and fall prone. The save DC is Constitution-based. 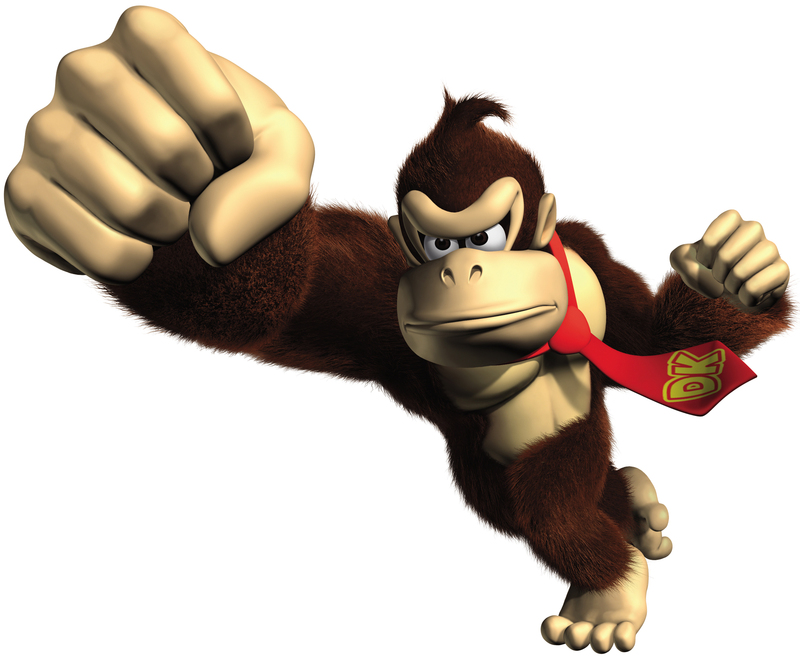 Powerful Grab (Ex) Donkey Kong can move himself and his grappled foe up to his full speed when he maintains a grapple. Donkey Kong is an intelligent ape from an island that shares his name, Donkey Kong Island. Donkey Kong, or DK as he’s sometimes known, is usually a laid back creature content to relax on his island with his friends and families. However, if he, his friends, or his possessions are ever threatened, DK uses his might to go after his foes, even if it requires him to travel across the land. Drawing the ire of DK is never recommended. In combat, DK is known to toss his enemies aside with his great strength or, sometimes, use his powerful punches to send his enemies flying. When he’s not napping or chasing after his foes, Donkey Kong partakes in parties, plays sports, or even has friendly tussles with his friends. This week, I decided to be a little sillier, though that’s not anything new around here. Donkey Kong Country was one of my favorite games as a kid and I feel that most people have at least heard of the titular hero. (Mind you I prefer Diddy Kong!) As with any Nintendo character, I turned to Super Smash Brothers series to figure out what kind of attacks and abilities to give our simian hero. The first thing I wanted to do is replicate DK’s infamous grab from the game, which allows him to literally pick up his opponents and walk away with them. That was easy enough to add as part of the grab action. 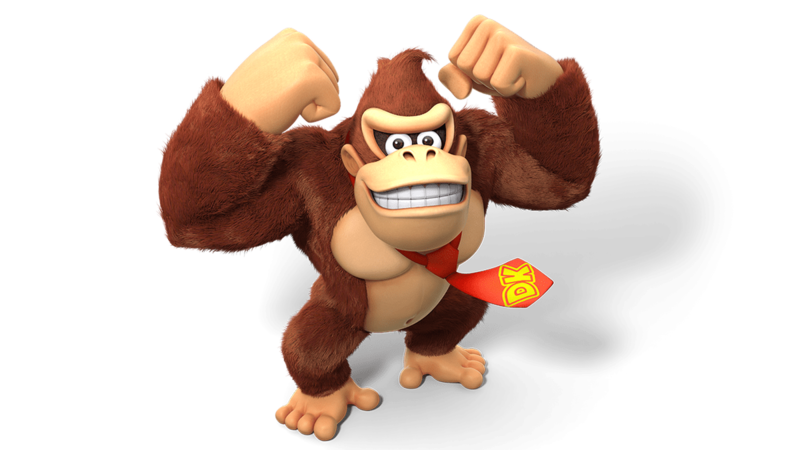 DK’s main special move (his B move, if you will) has him charge up a really powerful punch that can send his foes flying. That’s where the giant punch came in. It’s just about as strong as hitting the same target with both of his slams, but has the Awesome Blow added in for exciting effect. Finally, his signature hand slap appears in both his own game series and in the Smash Brothers series, so I wanted to include it as well. This one was a bit fun in that it could knock down everyone around him. That isn’t a feature of the hand slap normally, but it felt right for such a big and powerful creature like Donkey Kong. That’s it for this week! 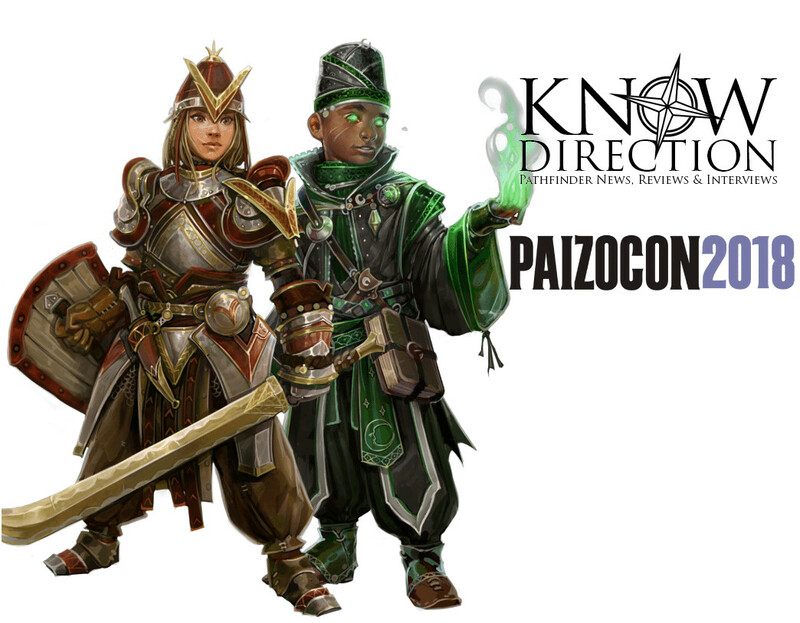 If you end up introducing DK into your game or you have any request for a future Monstrous Physique, please drop me a line at KnowDirection@hotmail.com.